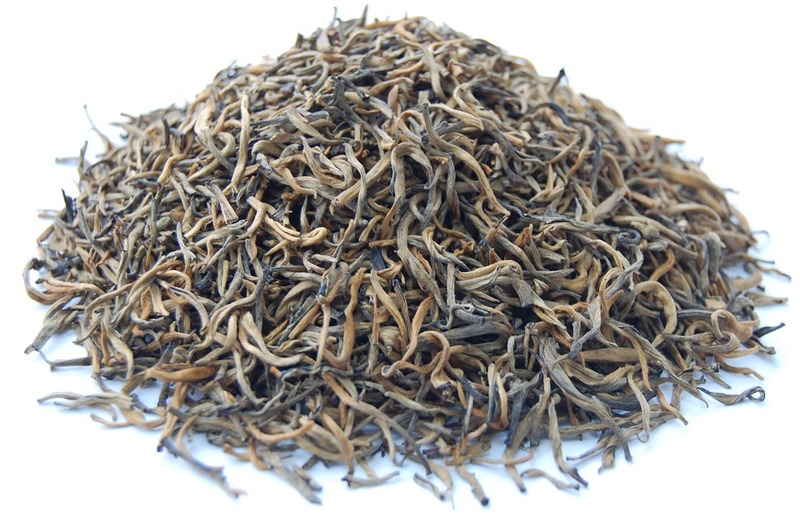 Produced from the carefully selected camellia sinensis leaves, it has an incorporated flavor, and a delicate aroma, with a slightly spicy and strong traction, presenting a brilliant color. Suggestions for use: Boil 1 liter of water and add 3 to 4 tablespoons of Ceylon Black Tea. Let it boil and in the end leave covered about 5 minutes. Straining after cooling down.